The Talkis a daytime talk show on CBS featuring a panel of well-known news and entertainment personalities having “The Talk” about current events, pop culture, contemporary issues, family, celebrity and the trending topics of the day. 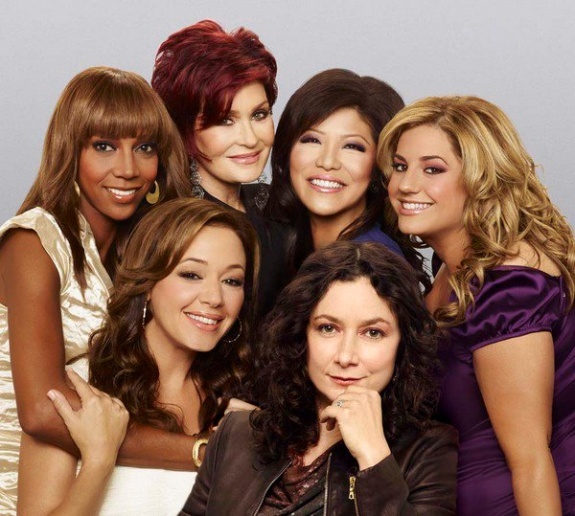 Co-hosted by Julie Chen, Sara Gilbert, Sharon Osbourne, Sheryl Underwood and Aisha Tyler, The Talk airs weekdays, 2:00-3:00 PM, ET; 1:00-2:00 PM, PT. Available Online: Latest Episodes. Watch full-length episodes of The Talk for 7 days after the original broadcast without sign-in. This sweeps might be expired! Click to try it, or else try searching for more sweeps by categories here. 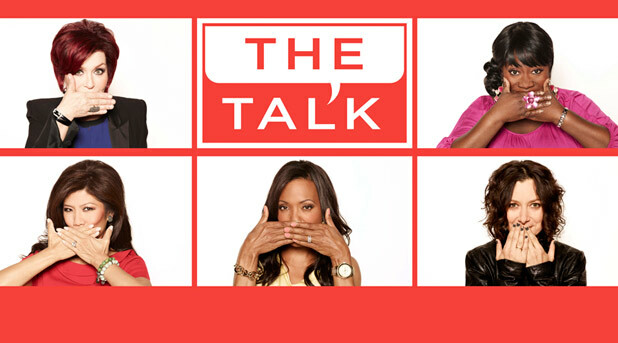 Enter for your chance to win 1 of 10 weekly prizes from The Talk TV Show. Enter the CBS The Talk Web Exclusive Giveaway now for your chance to win Britax B-FREE Stroller, 2-night trip to Las Vegas, NV to stay at the MGM Grand and other exciting prizes from The Talk(CBS). 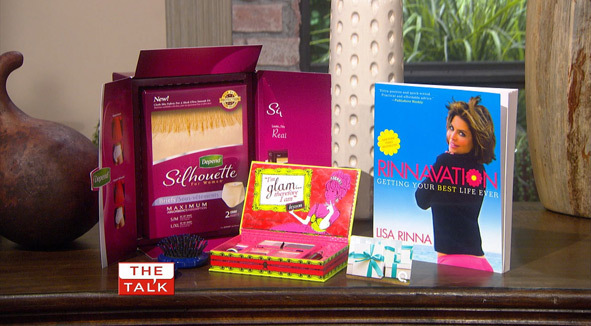 TheTalk.com Giveaways: Enter to win one of the "Top Chen List" giveaways seen on todays show! http://www.cbs.com/daytime/the_talk/giveaways/ Prizes: Each Sweepstakes shall award up to twenty (20) prizes (each, a “Prize” collectively, the “Prizes”) that will consist of either whatever Prize or offer is given away live to the studio audience during “The Talk” TV show broadcast on the day of the Sweepstakes or a Prize (if any) to be decided by the Administrator, in its sole and exclusive discretion.